Make the move from Canada to Cayman! [fa icon="clock-o"] Nov 15, 2018 3:13:23 PM [fa icon="user"] Chris Morgan [fa icon="folder-open'] Why Cayman? Your daily commute driving down the 401 in rush hour traffic can be slow and grueling – now throw in shorter days and colder winter weather, not to mention the layers of winter clothing needed to step outside the house. For all of you Canadians out there, we feel your pain (kinda). 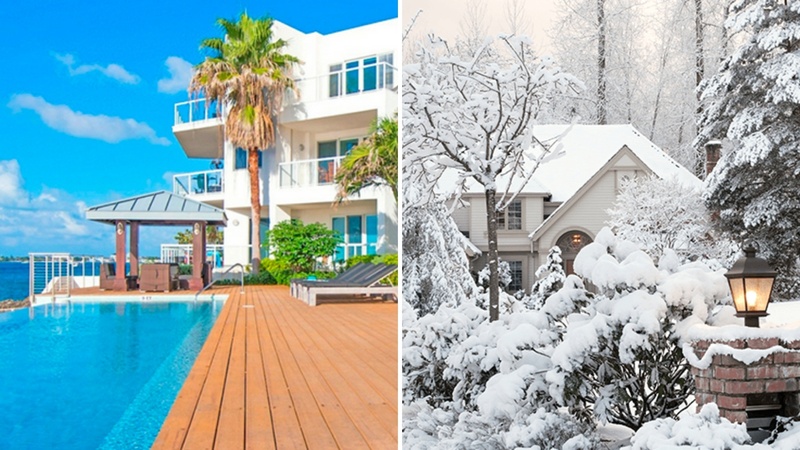 If you’re dreaming about packing it in and moving it out to a tropical island in the Caribbean – we can help with that. 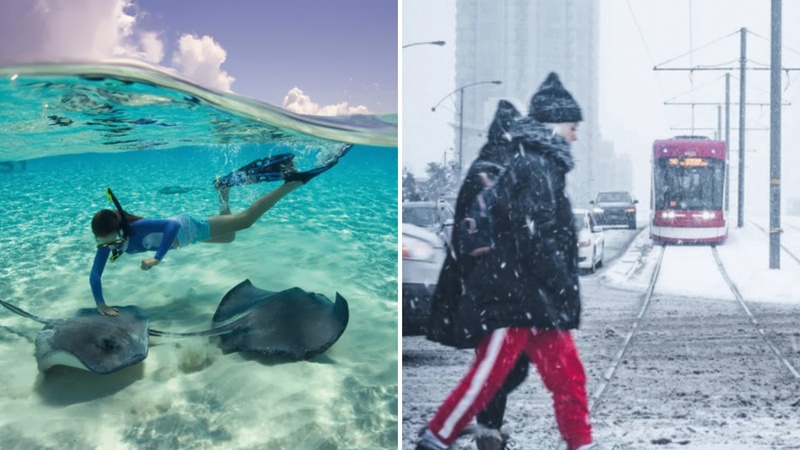 The Cayman Islands presents a world of possibilities – boasting world-class infrastructure, a thriving business environment, an envy-inducing lifestyle, and some pretty nice weather to boot. You won’t find lengthy commutes or have snow or ice to scrape off your car in the morning. Cayman is an excellent place to grow your business and truly balance work and life. In 2012, Forbes Magazine named the Cayman Islands as “the world’s friendliest country”. Cayman’s close-knit community consists of a population of just over 60,000 from more than 135 nationalities. Canadians are the 3rd largest component of the foreign work force, which means making friends and finding a place to celebrate Canada Day with a refreshing Bloody Caesar is easy to find. Grand Cayman, the largest island of the three, is accessible with direct flights to Toronto by Air Canada and WestJet. With a four-hour flight you can easily make a last-minute business trip and/or visit your relatives up North (we recommend the summer months, of course). With warm weather year-round, there is a wide variety of sporting activities for adults and children alike from soccer, to golf, tennis, swimming, sailing and more. 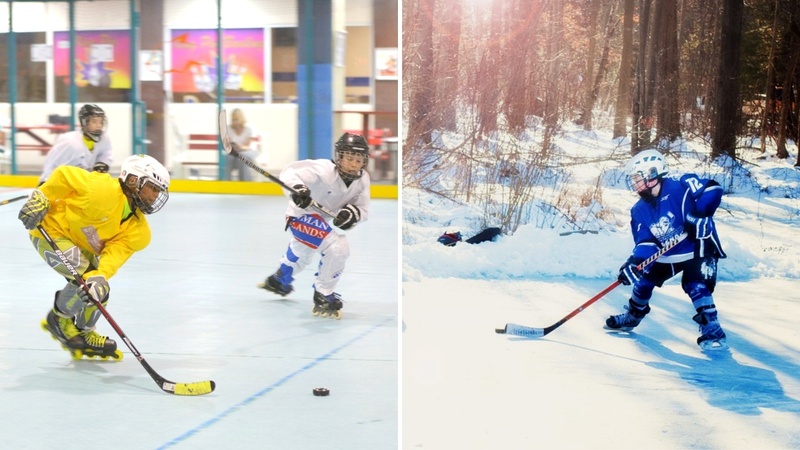 There may not be ice, but you can get your hockey fix at King’s Sports Centre who has several hockey leagues and programmes, some of which have gone on to compete internationally. Wherever you are on island, you’ll only be minutes from spectacular white sandy beaches. Cayman is home to a wide array of breath-taking snorkeling and scuba diving sites, with some excellent charter companies always ready to take you on your next aquatic adventure. For all the foodies out there, Cayman is known as ‘the culinary capital of the Caribbean’ offering fantastic dining options from five-star restaurants to delicious island fare and other international cuisine options. Canadian thanksgiving is celebrated at a number of local restaurants and Foster’s, the largest supermarket chain, offers a wide selection of fresh produce, meat and fish, natural products as well as IGA and President’s Choice products. Grand Cayman features top-notch public and private medical facilities, including CTMH Doctors’ Hospital, Doctors Express, and the internationally acclaimed Health City Cayman Islands. Read more about health care here. Parents need not worry about getting their children settled. There are some excellent schools in the Cayman Islands boasting fantastic facilities and great academics based on either the North American or British curriculum. Learn more here. There is no restriction on ownership of property by foreigners and the procedure to purchase a house, land, or commercial space is quite simple. In fact, purchasing real estate in the Cayman Islands is much like Canada but with less bureaucracy. You don’t have to worry about paying property tax, capital gains tax, or inheritance tax and you can expect great returns due to the high demand of property rentals. Read more here. If you’ve read this far and haven’t been convinced to start packing, here’s the best part. Cayman Enterprise City (CEC) which has been dubbed as the best way to move your business to the Caribbean, enables international businesses and start-ups to efficiently and cost-effectively set up a physical presence within Cayman’s special economic zones in as little as 4-6 weeks. 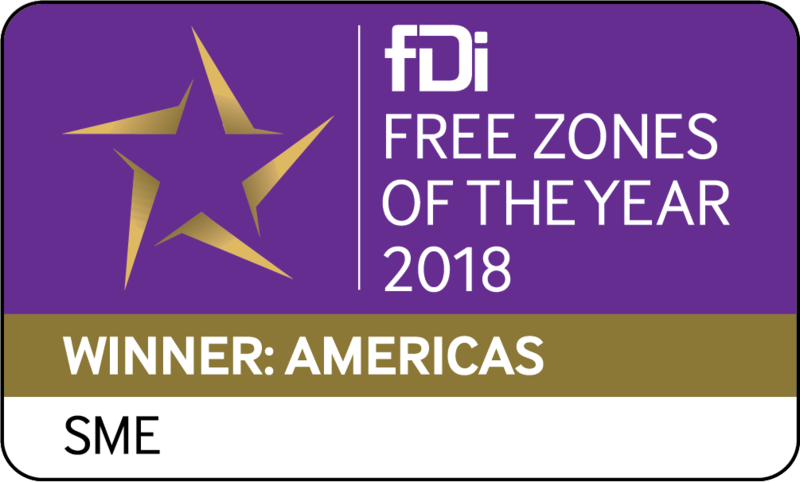 Established in 2011, CEC has attracted more than 250 companies from over 20 countries and was recently recognised as the world’s top free zone in the Americas for small and medium-sized (SME) investors. Unlike anywhere else in the Caribbean, CEC helps new tenants and their employees settle comfortably into life in the Cayman Islands. Even after the application process is done and dusted CEC staff are in constant contact and remain in a supportive role to help companies grow. The CEC Client Experience team offers concierge-style service and helps to connect new residents with the right professionals in every industry, from doctors to educators to top real-estate agents. As part of the vibrant CEC community, you can enjoy a rich calendar of events including business networking events, casual social meet-ups, educational seminars, international conferences, industry-focused leadership opportunities, as well as fun sporting and charitable events. 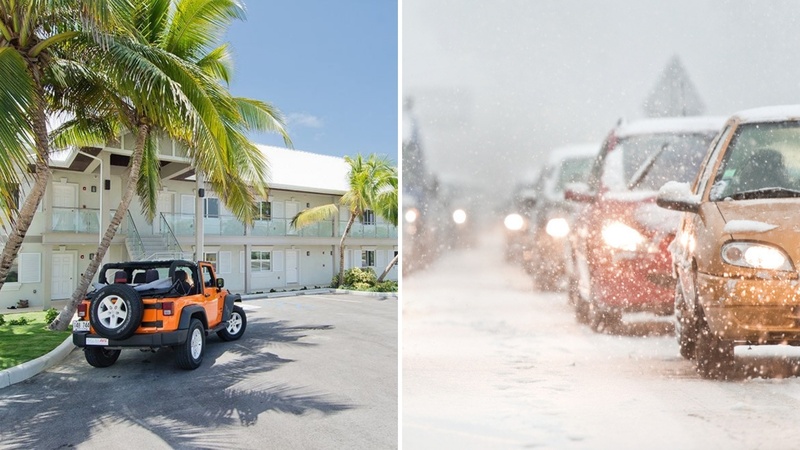 If you would like to hear more about Cayman’s thriving special economic zones and discover what our team can do to help your business grow please don’t hesitate to get in touch – trading in the snow for white sandy beaches is easier than you think. Chris Morgan is a highly experienced business development and marketing professional with a diverse background in business development, advertising and information services. He is a team builder and innovator with strong leadership and communication skills. 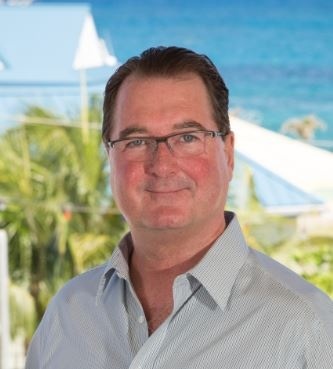 Chris has first-hand experience working with teams throughout the Caribbean, Bermuda and Canada.